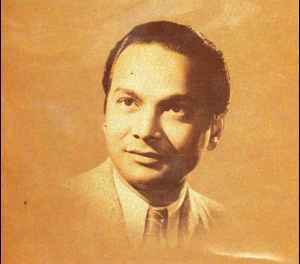 Indian musical director and leading film composer in Bollywood, born 1919 in Lucknow, India, died with 86 on 5 May 2006 in Bombay, India. He started as a pianist for a film orchestra and made his debut as a film composer 1940 with "Prem Nagar". He was particularly known for incorporating traditional Indian classical music into film scores.